Photographer at Svenska Dagbladet 1973 – 2009. Main clients: Svenska Dagbladet (daily newspaper), Veteranen (magazine), Stockholms Konserthus (Philharmonics), ICA bokförlag (no longer existing publishers), Norstedts förlag (publishers), Nyfiken Grå (website). 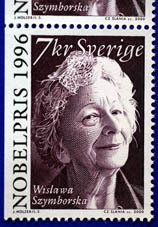 2000: Swedish Post Office chose my portrait of the 1996 Nobel Prize laureate in literature Wislawa Szymborska to be engraved as a 7 kronor stamp. The engraving was done by Czeslaw Slania. 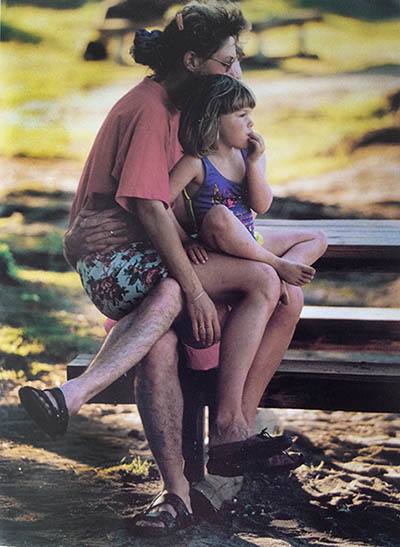 A family on holiday: someone is missing, or not? 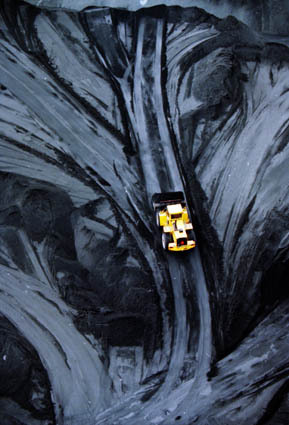 Dannemora mine 1992, shortly before closing down for good. 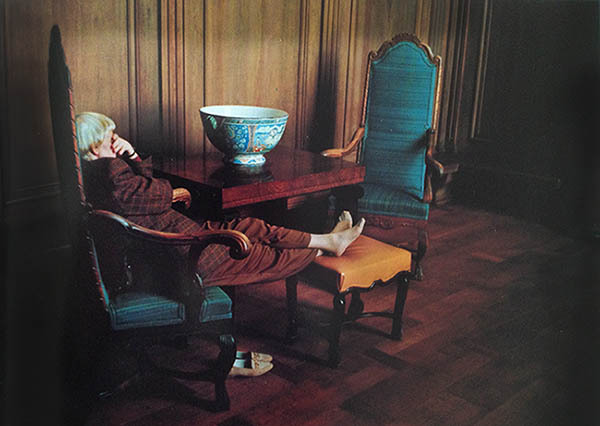 A politician taking a break during all night long debate on the city’s economy at the Stockholm City Hall. 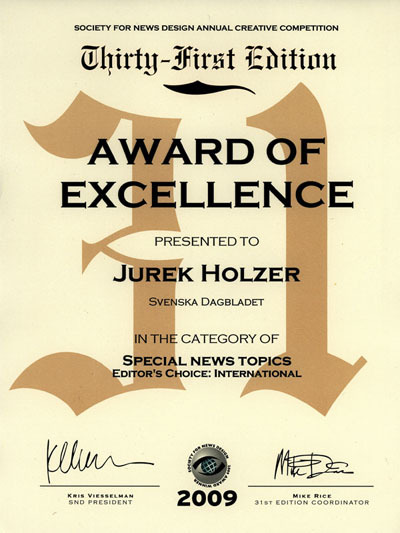 2004 Award of Excellence, Lifestyle/Features Page Design, Society For News Design Annual Competition, USA. 2009 Award of Excellence, Special news topics, Society for News Design Annual Competiton, USA. Dear Jurek Holzer, I am publishing a collection of Tomas Transtromer’s poetry with a publisher here in the United States, and am wondering if I could get your permission to use one of your photos of Tomas for an author photo. Tack Anders på L.E.V. för denna underbart goda potatis. Den bästa jag smakat på länge.